Earlier this year, I was lucky enough to join ZnetShow's design team. For those folks that have never heard about ZnetShows, they are an online source for gemstones, sea glass, long lasting glass pearls and findings that sells to both the individual and business. Their quality is first rate and they are a true joy to work with. 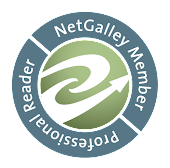 In addition to their website, Znet Shows offers a quarterly e-mag Creative Spark, maintains a blog, and you can also find their boards on Pinterest. Earlier this year, ZnetShows sent me the above batch of sea glass and I was asked to create jewelry to wear both on the hot summer days and the hotter summer nights. I felt like I had recieved a dragon's hoard when it arrived and I was able to paw through my goodies. I tend to be a night owl so I started out working on my set to wear on a summer evening. I wanted this set to be one that I would wear on a night out with my husband and when it is warmer, I tend to not wear as many necklaces. So a bracelet and earring set it was. 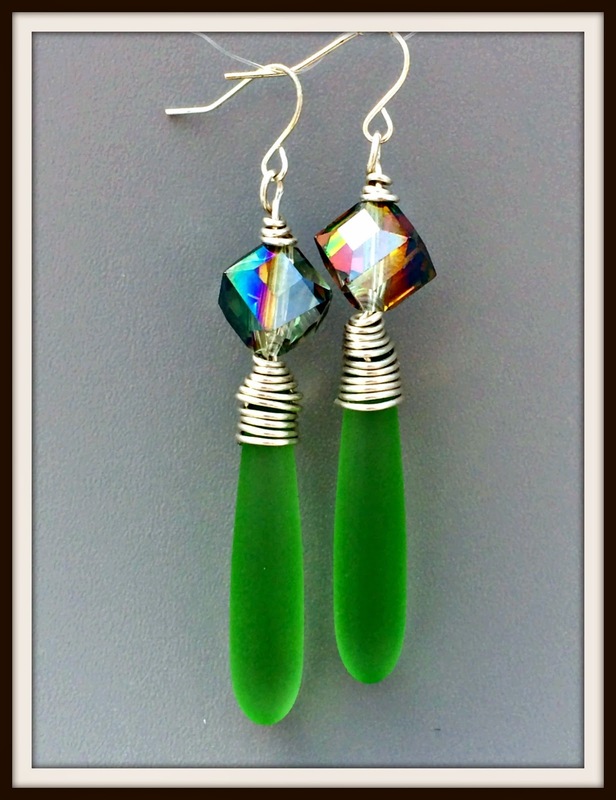 This set was designed using peridot Cultured Sea Glass and Tiaria Chinese Crystal Beads. Now if you have never had the opportunity to check out ZNetShow's Tiaria crystals be sure that you take the time to do so. I tend to prefer it over any other brand due to the wonderful coatings and colors they offer. This set was done with Sahara Green which has both a green and purple color to it depending on the angle. Next up is for the daytime and I wanted to turn the notion that pearls are only for evening wear on its head. Pearls are for anytime especially if you are using Glass Pearls and Cultured Sea Glass. This fun necklace is perfect to toss on with a t-shirt and capris. Now this is a blog hop so be sure to check out what everyone else did with their hoard. I am sure that you will find some great ideas on how to use cultured Sea Glass. Lovely and creative pieces! That night time bracelet colors are so great! I adore the colors you chose for both of your designs, but the way you worked that peridot is just yummy! I think it's great that you used mostly Znet Beads in both of your pieces. It all came together beautifully! I love the bracelet and earrings they are gorgeous and so is the day time necklace. I agree pearls are for anytime. Great work. I love how you matched the crystals with the sea glass. Love that bright pop of green! Very summery, indeed! Aren't these challenges fun?! Great job on all of your designs. However, my favorite would have to be the green bracelet and earrings! Oh - that green set is gorgeous!! 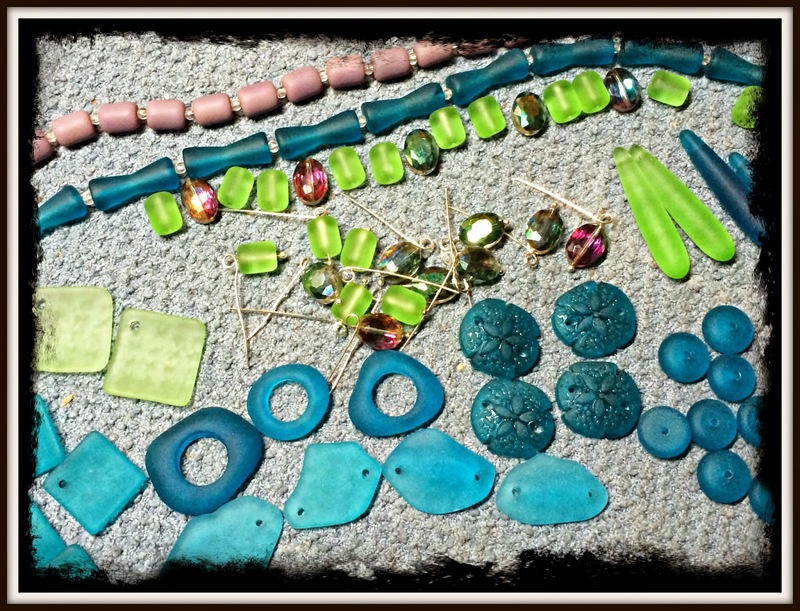 I love the blue too, but it must be those crystals and the wonderful color of the green sea glass - so pretty!! Great creations all around! 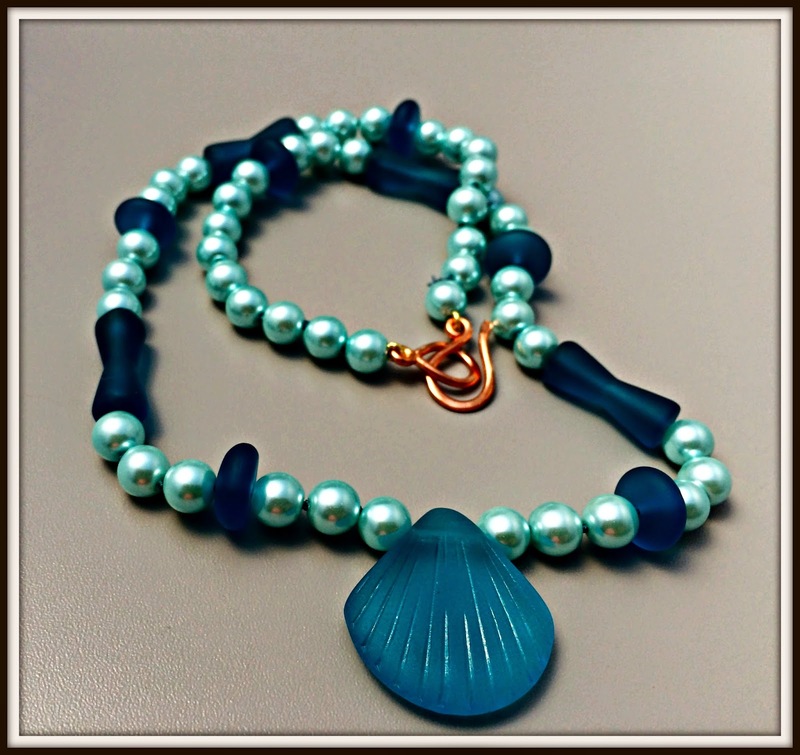 ooooo, love the sea glass with those pearls! Great pieces, that green set is awesome. I'm not usually a 'green' gal, but I would totally wear that set. :-D Nice job! The green set is indeed awesome! 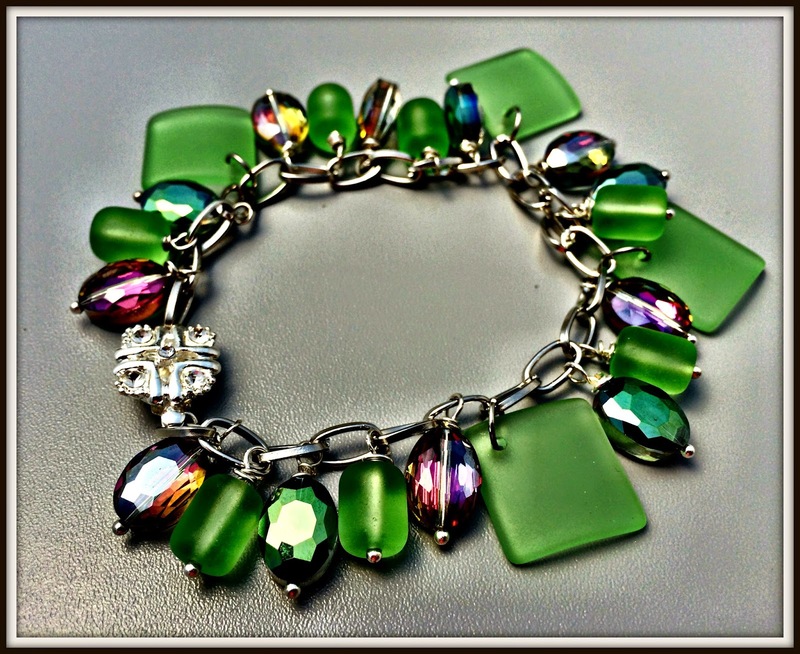 I love the combination of matte sea glass and the super-sparkly crystal beads...yummy! HI Shai, The beautiful crystal that you added to the peridot sea glass really made it pop. I like the aqua and blue together too. Oh, I love the colors that you picked out and your pieces are so pretty!